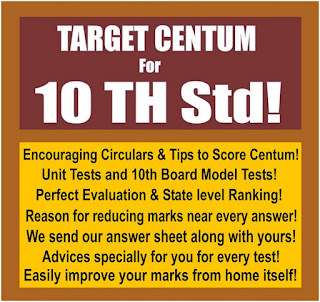 Admissions for 10th Std Board exams start from March-2019. 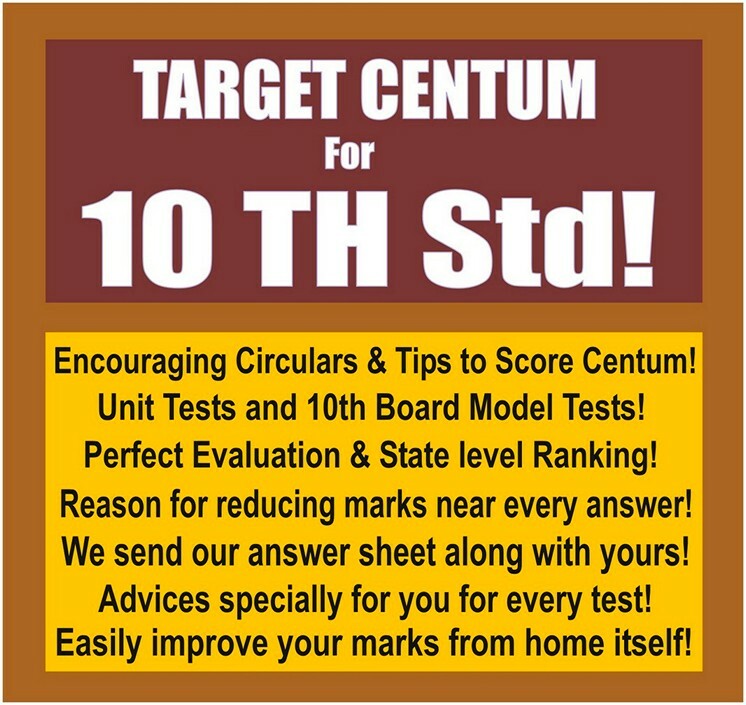 Current 9th Std students may wait till that or they may enrol for 10th Board - 2020 now itself in advance and get 5% discount in the course fee as a reward for booking in advance. You are also protected from any increase in the fee in March-2017 if you book in advance now itself.